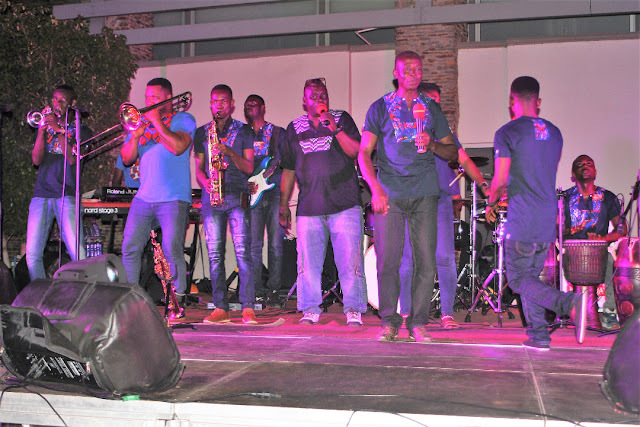 As part of its 10th Anniversary celebrations, Ghana’s first large scale shopping centre; Accra Mall Limited on Friday 3rd August treated shoppers and patrons to euphonic live band music dubbed; ‘Highlife Night with the Funky Millionaires Band’. 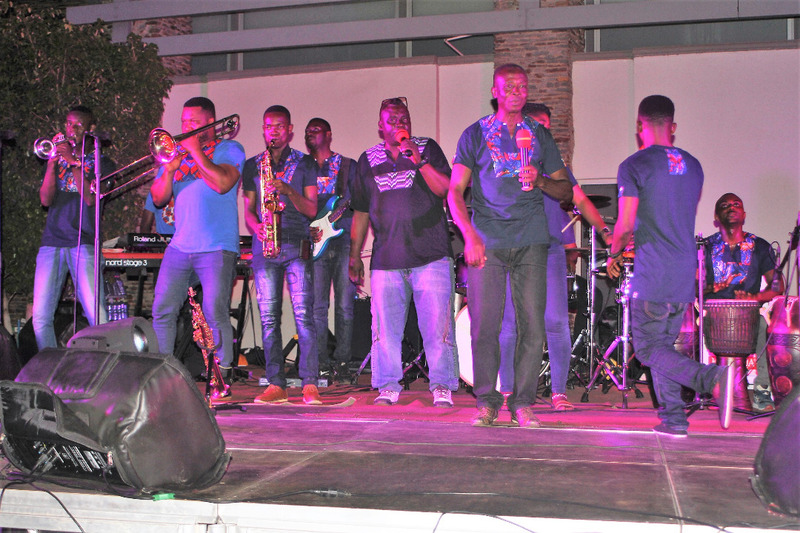 For music lovers who trooped the Accra Mall last Friday, it was a delight to watch Ghanaian Highlife acts including Dada Hafco, Quarme Zaggy, Asaase among others mount the stage at the Mall’s food court for turns of electrifying performances. The event was live on Happy 98.9 FM’s Ayekoo Drive show hosted by DJ Advisor and streamed live on the station’s Facebook and the TuneIn app to reach over a million traditional and digital audiences of the station. 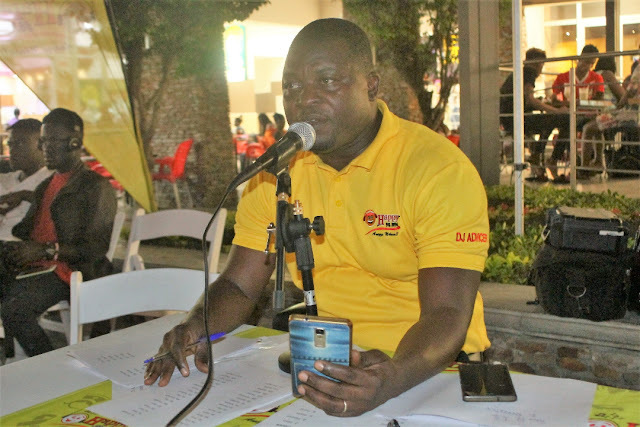 According to Denise Asare, Marketing Manager at Accra Mall, the highlife night is part of events lined up to celebrate the mall’s 10th anniversary. She added that there are many rewards for shoppers including daily prizes with the grand prize being a brand new Renault Logan from Premium Motors and other prizes courtesy Huawei Ghana. "Shoppers who spend GHc300 or more at any store or a combination of stores from July 9th 2018 to September 3rd 2018 can enter at the promotion area in the Mall Square in anticipation of the final draw on 8 September" she added. 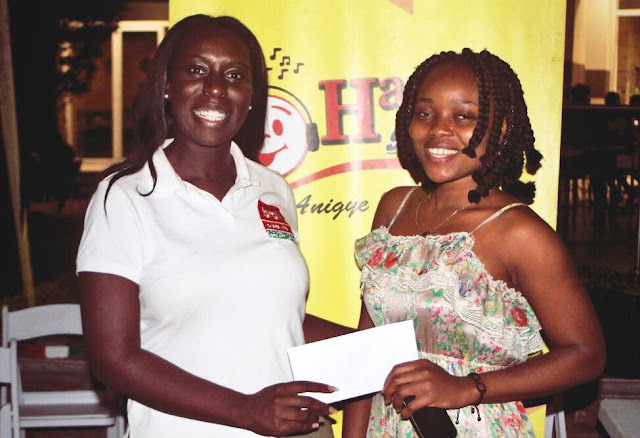 Patrons of the highlife night did not only3 dance to good music but had opportunities to win prizes including shopping vouchers. If you missed last Friday, stay tuned or visit Accra Mall’s website www.accramall.com for more surprises.